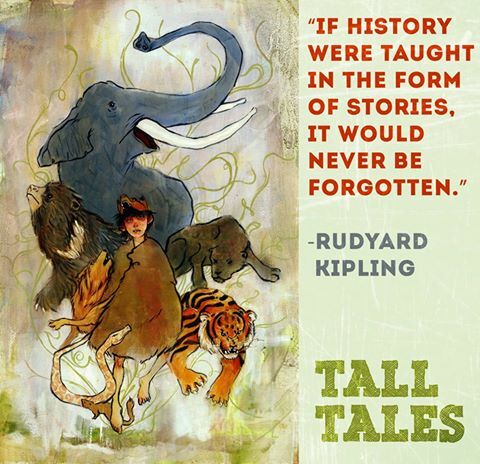 Join Small Tales for a story workshop for children 8 to 14 years of age. Kids will explore what story actually is and leave knowing what it takes to create their own. More than just a storybook session, the three-hour event (including lunch) is full of games, exercises, and interactive discussion about how to find the storyteller inside you– no matter how old you are! On Your Mark. Get Set. Story!